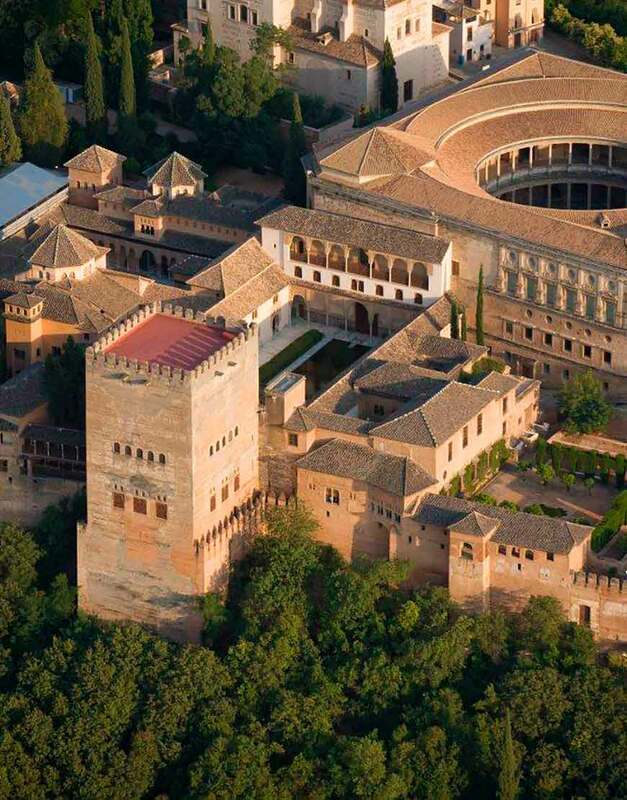 Visit the Alhambra and the Generalife with a private guide. 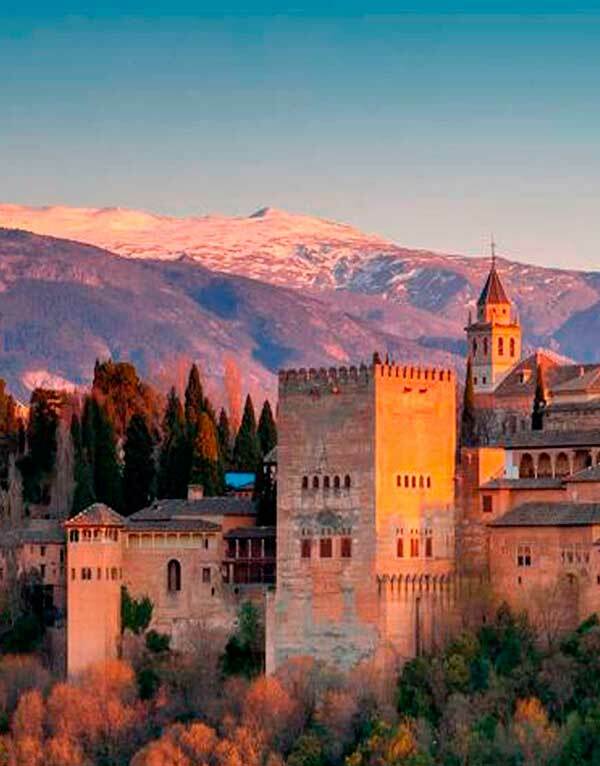 Visit the Alhambra and the Generalife with a guide exclusively for you and your companions. 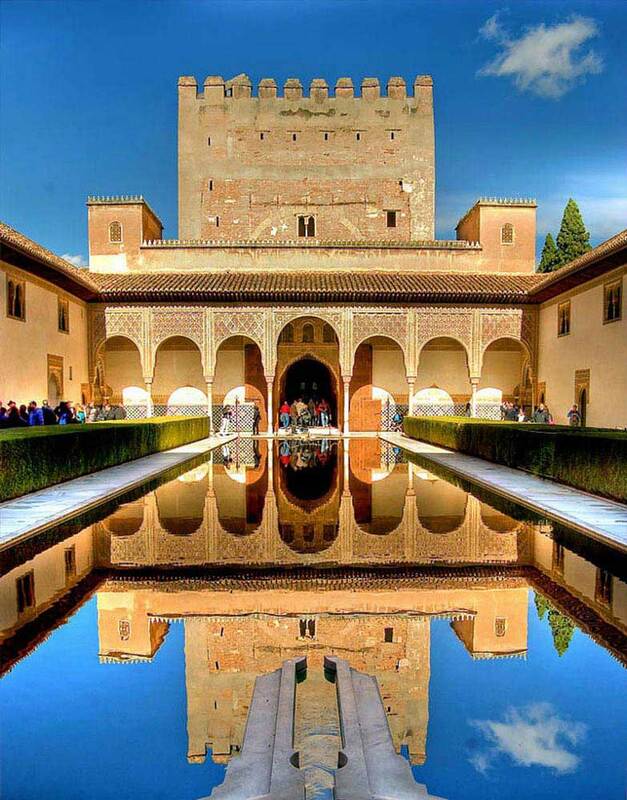 You can choose the start time (according to availability of tickets) and the language of the visit. The maximum number of people allowed per guide is 30. If there are more people, they will have to hire a second guide. 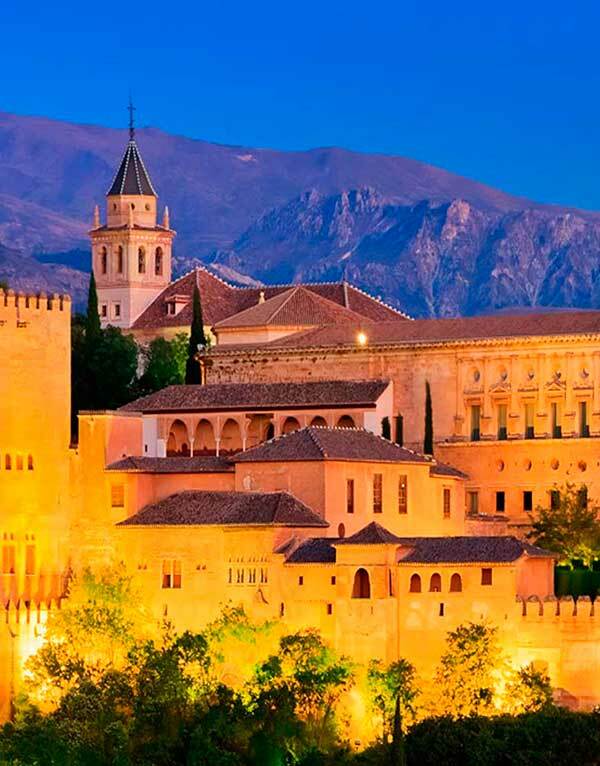 The price of this visit (separate tickets) is by guide contracted. If you have tickets: 175 € per hired guide. If you do NOT have tickets and you want us to manage them, indicate it in the form. The price will be € 210 on Saturdays and holidays. 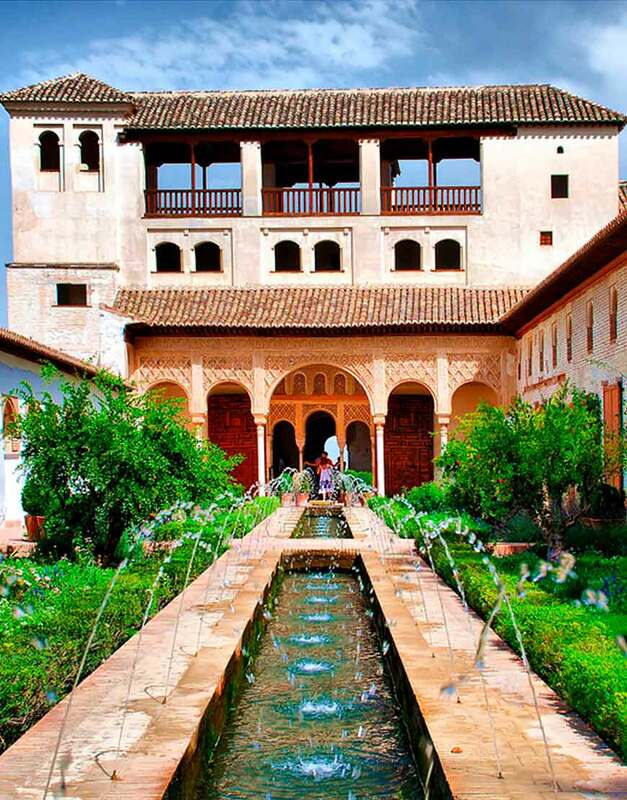 Will visit: Nasrid Palaces Alhambra, Carlos V Palace, Medina, Generalife Garden. 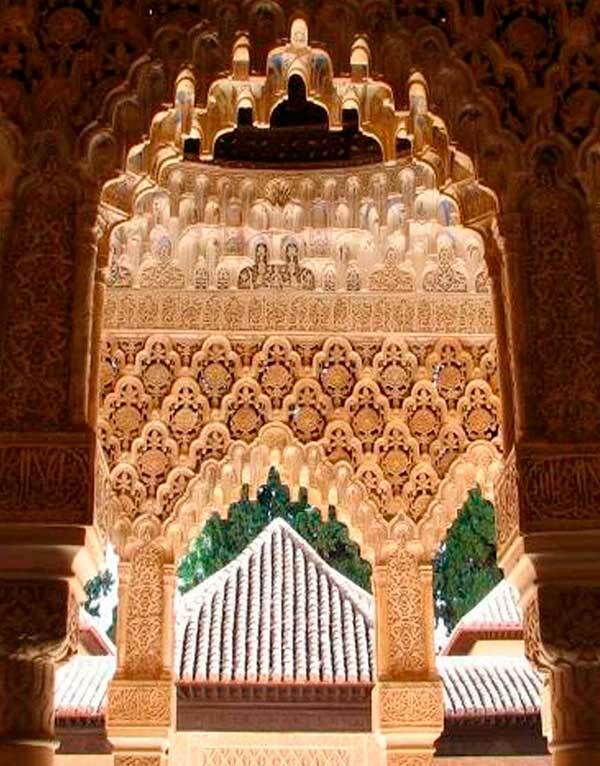 Language: we have guides in Spanish, English, French, German, Italian, Portuguese, Danish, Russian, Dutch, Swedish, Arabic and Japanese. 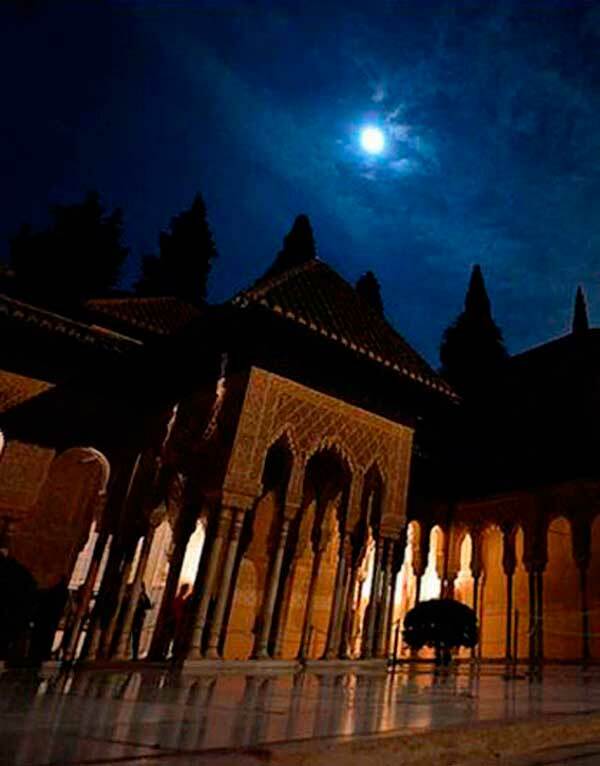 Meeting point: generally Pavilion entrance of the Alhambra and Generalife, beside the tourist office. 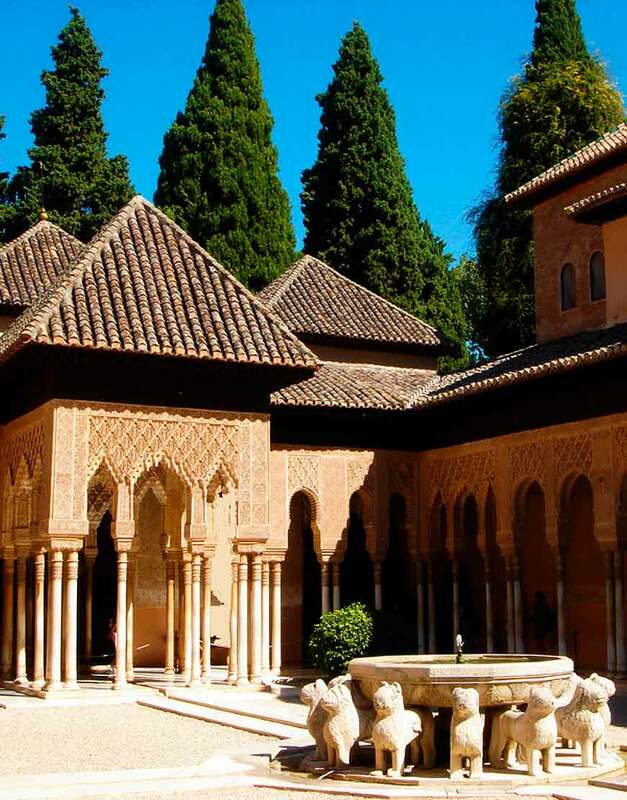 If you have tickets, do not forget to indicate on the booking form, by the time the Nasrid Palaces. Official members of the A.G.I.P on each tour with more than 20 years of accredited experience. At each guided tour the meeting and meeting point will be indicated.